comes equipped with everything and anything an American SUV would. premium SUV that did not cost an arm and a leg. Skoda Kodiaq and Hond C-RV. If we talk about the looks, it seems far better when it comes to styling as well as posture. 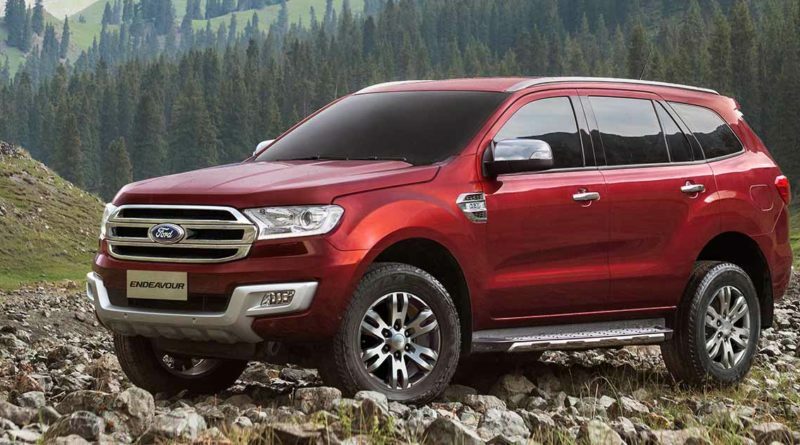 Why should you go for Ford Endeavour? 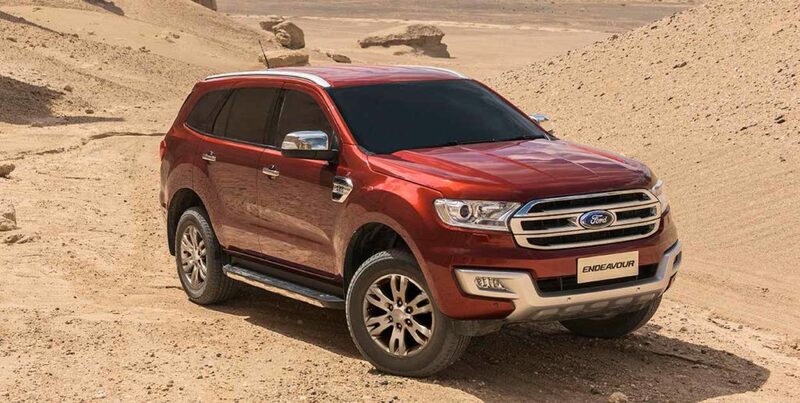 No matter what type of terrain, Ford Endeavour gives you complete control without hassles. enjoy every drive with each passing minute. blooming appearance that seems to match with its unparalleled personality. somewhat bulging tailgate and windscreen make a car look fabulous. Endeavour 3.2 Titanium ST 4X4 is Rs. 32.81 lakhs.